Senator Ted Kennedy Passed away today. I am so sad. Senator ted Kennedy, Democratic and American Hero passed away today. He will be remembered and sorely missed. May G-d bless his family, his friends and colleagues and all his constituents. A great man has left our world. For me its hard to imagine; this day that we mourn the passing of one of America’s greatest men. 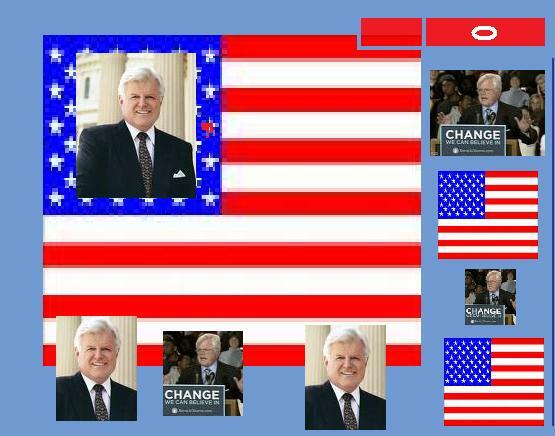 Senator Ted Kennedy lost his battle tonight with brain cancer but he won a legacy steeped in service for his Country. Four decades in the Senate, there has yet to be such a relentless champion for human rights, equality and liberality. It feels as if we have lost our pater familias. There will never be another like him. I was heartbroken to hear of Senator Ted Kennedy’s passing and my deepest sympathies go out to Vicki, his children and the entire Kennedy family. I will always think of Senator Kennedy as the lion of the Senate. From his seat in the back of the beautiful Senate chamber, he used his powerful voice to speak out for the voiceless. He could always be counted on to champion justice, fairness and compassion — and to challenge all of us to do the same. Personally, I will miss Senator Kennedy’s warm and engaging presence, his bellowing laughter and the way he reached out to all senators in friendship. No one will ever be able to fill his shoes, but we must honor his extraordinary legacy by continuing his life’s work. The most fitting tribute we could give Senator Kennedy is to carry on his fight for a quality education for all our children, affordable health care that families can rely on, an economy that works for everyone and equal rights for all our citizens.